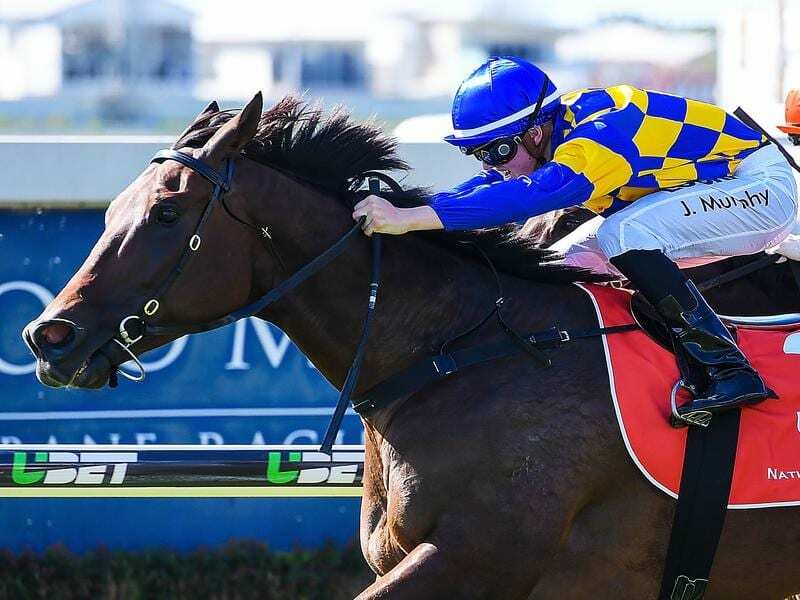 Speedster Tarzan has won a barrier trial at the Sunshine Coast ahead of his return. Two of Queensland’s best short course sprinters, Tarzan and Whypeeo, are headed for a clash to decide which is unofficially the fastest horse in the state after trialling well at the Sunshine Coast and Gold Coast respectively. Trainer Stuart Kendrick was pleased with Tuesday’s trial and said there was a lot of improvement in Tarzan. “I told Luke (jockey Tarrant) not to knock him about so all in all it was a handy trial,” Kendrick said. “Whypeeo always trials well so I was happy that Keen Array could get past him,” Edmonds ssid.